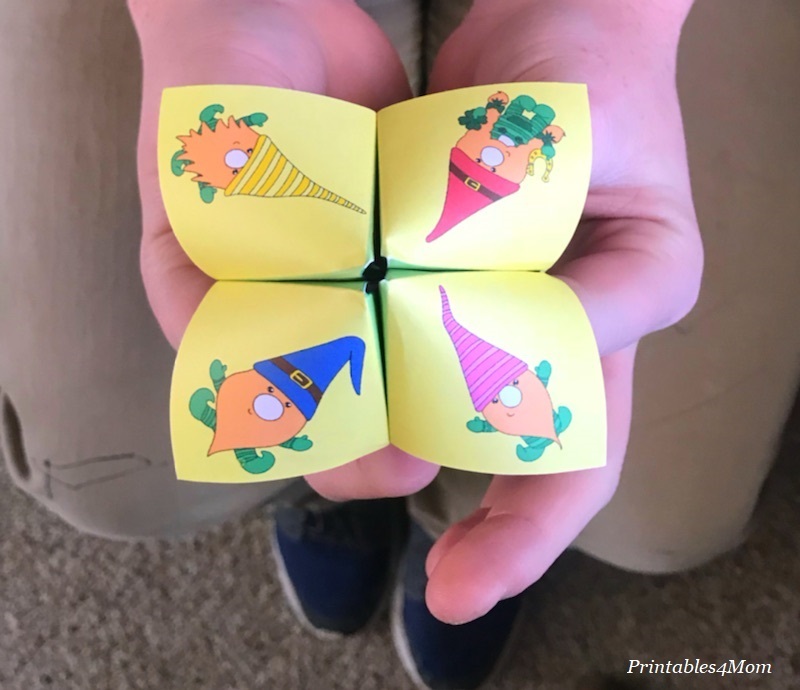 Who doesn’t love a good Cootie Catcher? 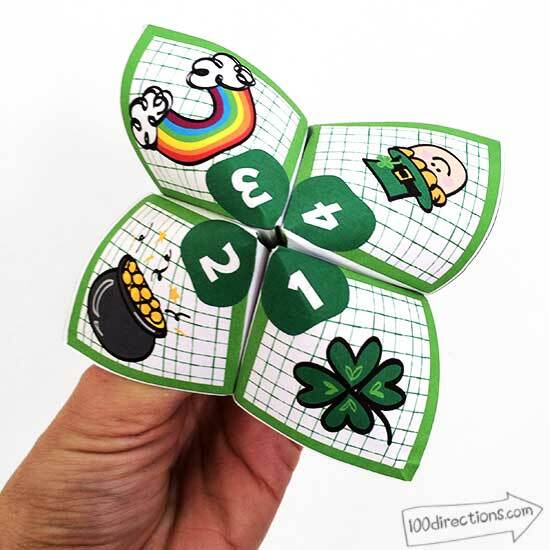 And there’s even more to love with this St. Patrick’s Day Cootie Catcher! 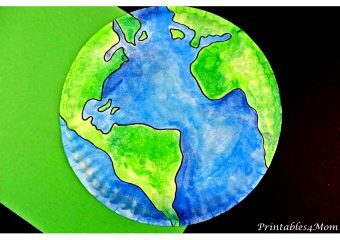 Simply print, cut and fold for a quick St. Patrick’s Day activity your kids will love. 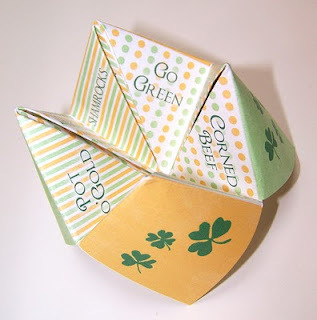 I loved Cootie Catchers growing up, and my kids had a lot of fun with these St. Patrick’s Day ones. My 9-year-old took a few of them to school to share with his friends and they were a huge hit! 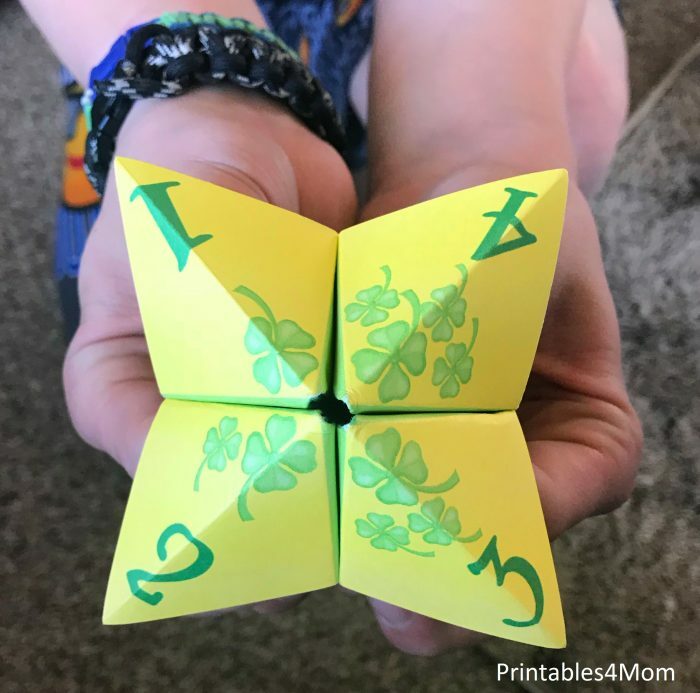 If you’ve never made a Cootie Catcher before, they are extremely easy and quick to put together. 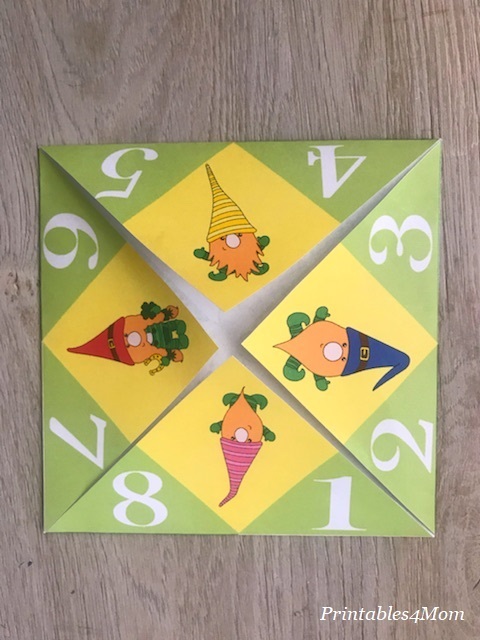 To get started, grab the printable below and cut out the square game piece. 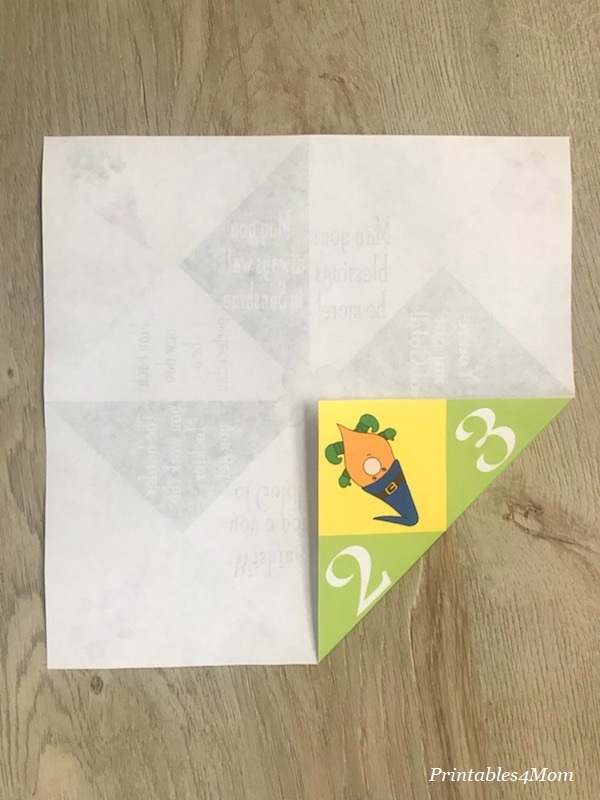 After cutting out your square, turn it over and fold each corner in towards the center. It will look like this when you’re done folding in all four corners. 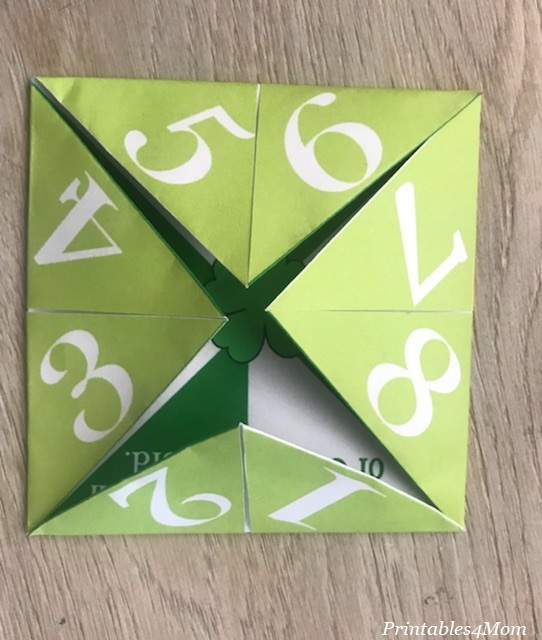 Then you will turn the paper over and start folding in the corners again, as shown in the photo. 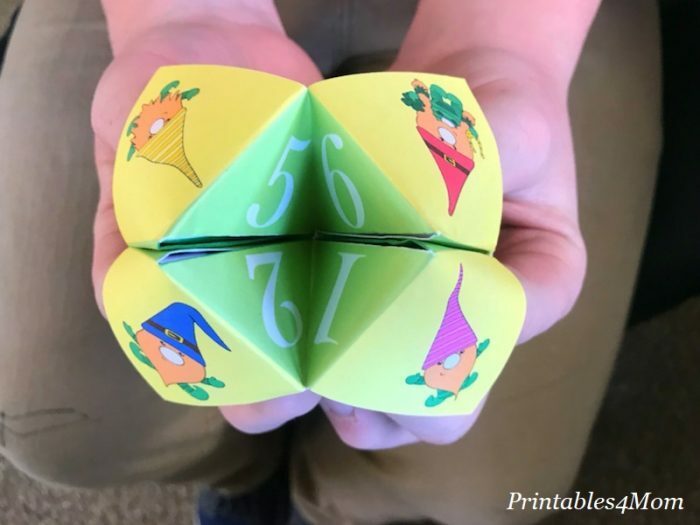 Finally, set the game piece in front of you with the numbers facing up. Bring down the top half of the game piece, folding it in half. Open the game piece back up and rotate it 90 degrees. Again, bring the top half down, folding the game piece in half. Now you’re ready to play! 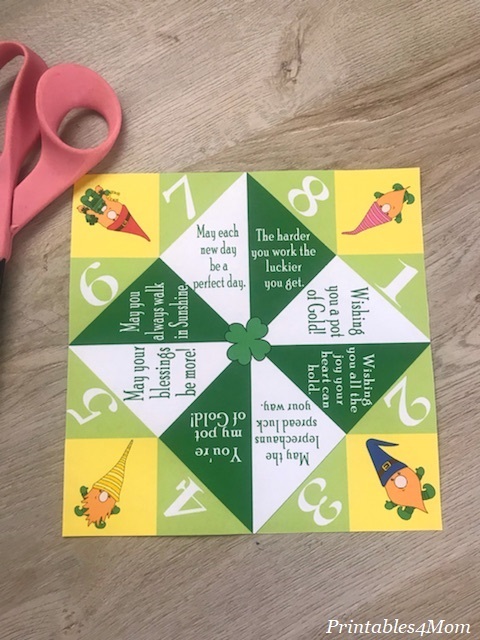 Follow the instructions found at the bottom of the printable to play this St. Patrick’s Day Proverb Game. By the way, if you’re looking for the previous version we shared of this game, you can find it here. Spell out the colors of the buttons and use the letters in GOLD as numbers, with G being 1, O being 2, and so on. 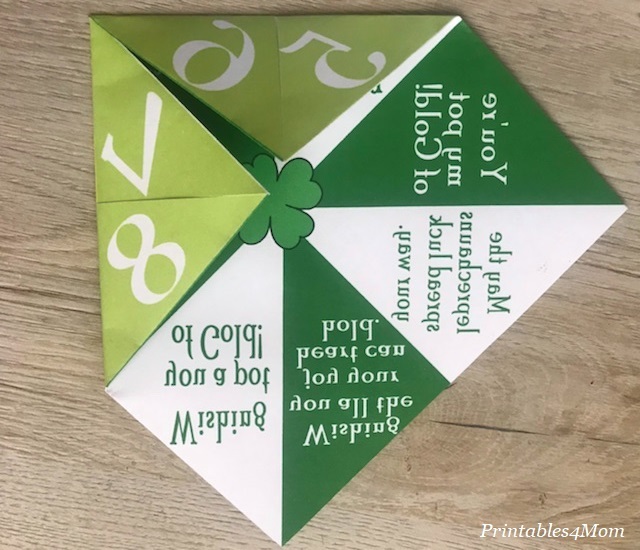 Looking for more great St. Patrick’s Day Cootie Catchers? Check out our favorites from around the web! 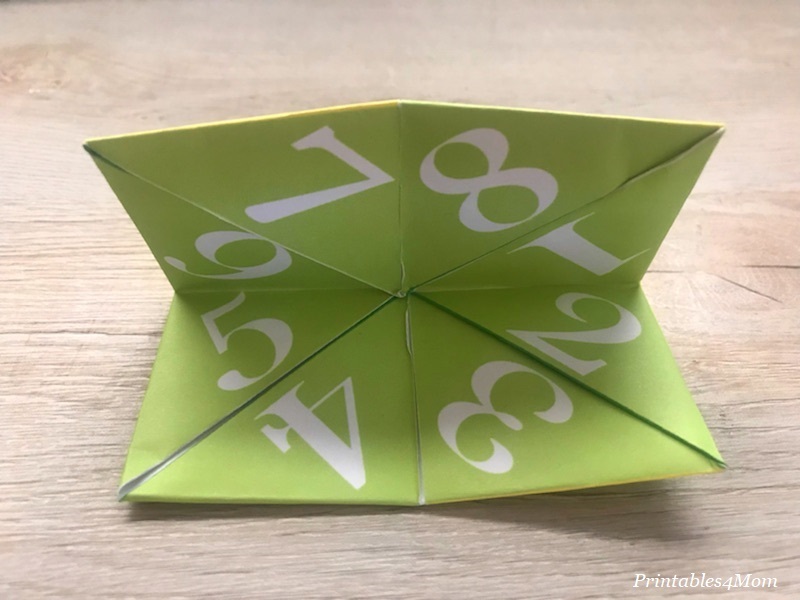 Print out a set of these cootie catchers for your own kids (or even yourself!) over at 100 Directions. 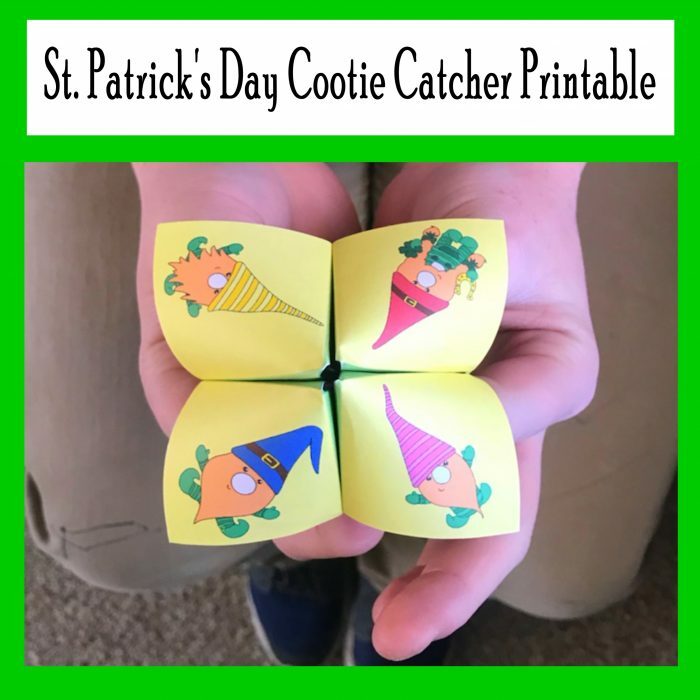 This St. Patrick’s Day themed cootie catcher was created by B.Nute Productions. 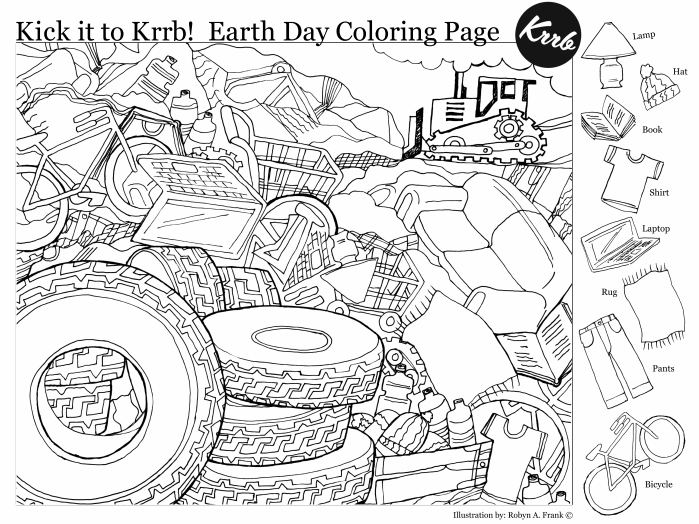 Print, fold and enjoy! Did we miss one? Let us know! 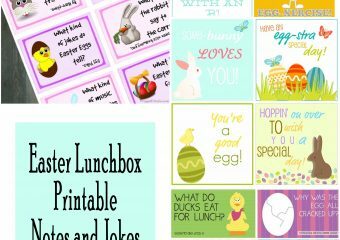 We love discovering and sharing awesome printables! Hi, these are so cute, can I ask what kind of printer you use? Thanks! We had a lot of fun with them. I printed these on an Epson XP-640 printer. https://amzn.to/2T6wJHG Hope that helps! Thanks so much! I know we will have fun with this!